Why Sandpoint? Maybe it's because of proximity — an easy hour's drive from several more populous areas — or it's the lake or mountains that make it a travel destination for those inside the region and beyond. Maybe it's the eclecticism of resort-town-meets-entrepreneurial-and-arts hub that make this town of just under 8,000 souls so special. Or maybe it's places like the ones Inlander voters lauded with their "likes" in the form of votes. In Sandpoint, for example, there are numerous places to grab a cup of coffee; there's only one Evans Brothers (not counting its other location in Coeur d'Alene), which won for Best Coffee Shop. Evans Brothers is a roaster, brewhouse, meeting place, event center and community hotspot all-in-one. And the Sweater Weather? This nifty little beverage may have you kicking your Starbucks habit to the curb. 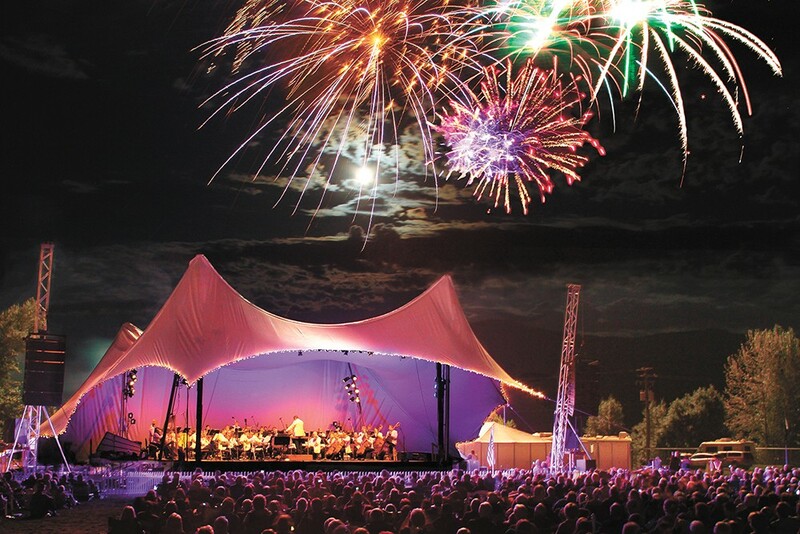 And this year, Sandpoint's best community/arts event, Festival at Sandpoint, was also honored by Inlander readers as the best music festival in the entire Inland Northwest. Not bad! The voters' choice for best bar is so cool that they have their own beer: 219 LOUNGE'S 219 Pilsner from Laughing Dog (another cool place). 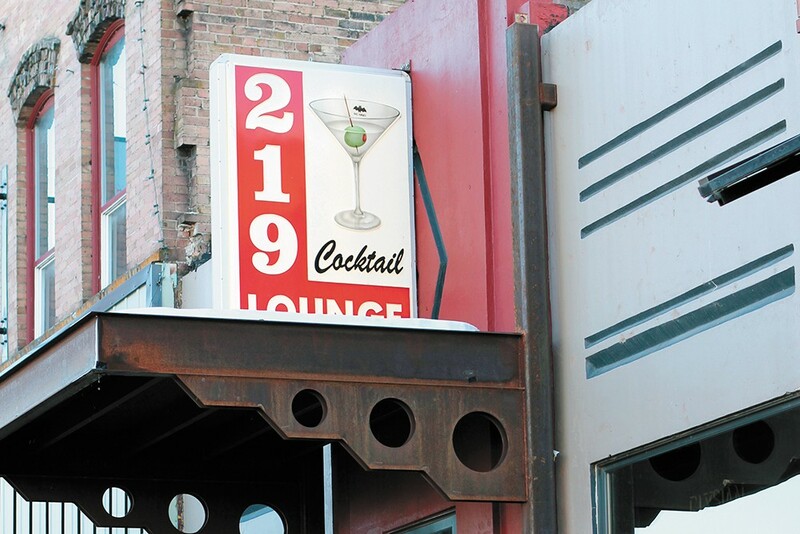 The 219 is where you play a game of pool, listen to live music — they've recently added comedy gigs — and get your pre-funk on, or just kick back in a larger-than-it-seems local bar where smoking is not allowed, but fun is. Insider tip: This is one of the few and best places to score a cocktail in Sandpoint. Technically, Shoga Sushi is not in Sandpoint but rather in Sagle, the tail end of which cuddles right up to the Long Bridge linking Sandpoint with the rest of Idaho by water. And it's actually tucked into the same location as its much larger sister, 41 South, both of which have a splendid view of the water any time of year. It's a mixture of what you'd expect from a sushi place — hand rolls, sashimi, tempura, specialty rolls — with a few surprises like Vietnamese banh mi, Japanese curry and kakuni, a garlic-ginger-citrus cured pork belly served with teriyaki sauce. 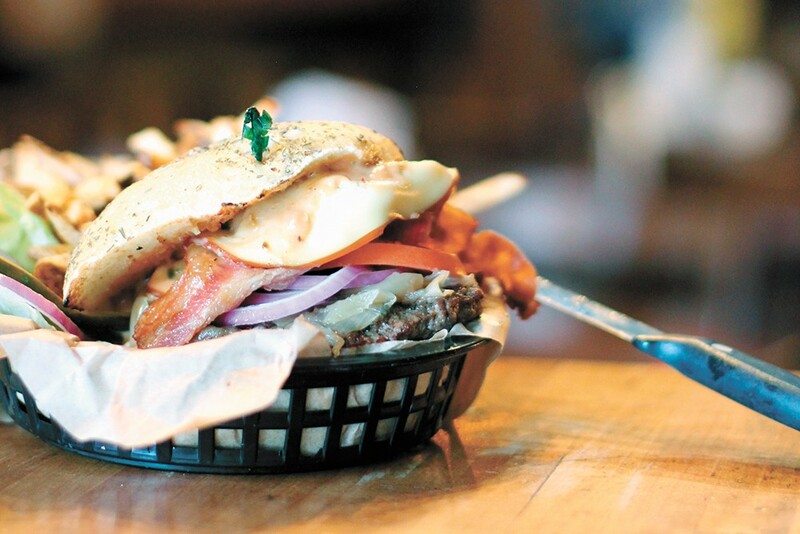 Sandpoint has quite an assortment of restaurants, most of them packed into downtown, so it's saying something that this year's winner for best restaurant is MickDuff's Brewing Company, which also won for best burger. Their wins — two of them — might feel a little like being the kid whose birthday happens to coincide with another date involving significant gift-giving or celebration, like Christmas or New Year's — a two-fer that never quite measures up. But win they did. Twice (three times if you count their second place win for best bar). So in the interest of giving this local fave their due, congratulations to MickDuff's for winning best burger and a nod to Wood's Meats, a fifth generation supplier of the beef featured in every tasty MickDuff's burger. Now picture gooey Gouda cheese over the top of the thick slab of burger, sautéed onions, bacon, a zippy little jalapeno sauce and a chewy mouthful of ciabatta bun — and that's "best burger" know-how. What's better than a best burger? When it's served in Sandpoint's best restaurant: MickDuff's Brewing Company. Besides burgers, they do salads, snacks and entrees like cedar-smoked salmon. Oh, and did we mention they're a pub, too? And they brew their own? Someone call food show host Guy Fieri; his trips to Spokane need to take a turn north and east... to Sandpoint.